Welcome, I would like to introduce you to Alessia and myself Andrea, destination cinematographers based in Italy. We capture, express and create unique wedding films through the lense, the most pure and authentic emotions of your important day. We do this with a passion that has distinguished us from the beginning. We are dreamers, which is why we love our work so much, we become emotional every time our work is valued. Our images are never fading, ready to help you remember and relive, whenever you desire, that day, that moment in that instant. We carry out all of this without you ever noticing us because we will always be in the background without disturbing you. We are very discreet and respectful towards the photographers or/and other services. Our strongest attribute is uniting the right images with the right music creating a symphony that mirrors every instant of those precious moments, working together with your personal preferences. We are attentive to detail and we love every moment that we get to see your love. Our objective is to create a film that revoques those same emotions even after 30 years have passed; this is why each of the films we create are unique to you. We are able to create your wedding film not only in Italy but all over Europe and further. We have already visited so many places and we are always happy and ready to visit more! Where are you from? The moment that Robert and Agnes contacted us, we fell in love with them and even more so after they announced they would be marrying in the much loved loction of Tuscany. Valerio and Elisa felt very proud, because they too do our job. They wanted a very special video, a video that was not just a story in an unconventional way. I cannot give Vallone Films enough stars! 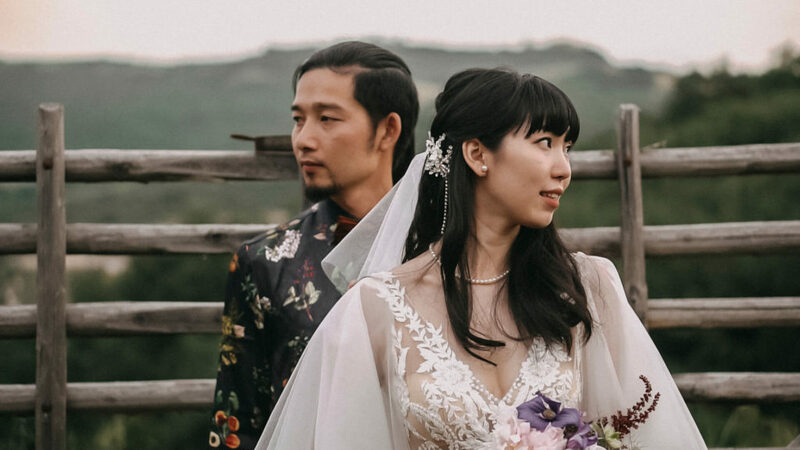 My husband and I got married in Fiesole on 10/10/18 and we could not be happier with our videographer choice. Andrea and Alessia were super responsive and helpful throughout the entire wedding planning process. The day of wedding who were both so kind, prompt and professional! They did an amazing job capturing every special moment to create the best fairytale wedding video we could ever dream of! Thanks again Vallone Films! They are seriously the best! If you're hunting for the perfect wedding videographer, you can stop looking right now - you've found him! Andrea was the perfect choice for our wedding in tuscany this summer. We are so thankful that we found Andrea and his wonderful team to capture our day! 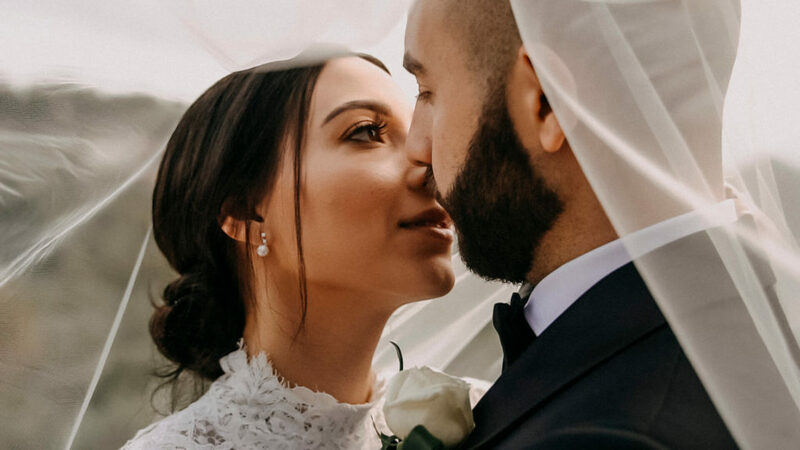 For us, it was very important to have a trailer and a film that captures every moment of our wonderful wedding because the wedding day goes by so fast, that it is hard to see and to remember all the details and emotions. We are so glad we had Andrea, Gabriele and Alessia to capture the day and to receive the most amazing memory of our wedding. With Andrea, we found someone we could trust completely from the first second. The communication before the wedding was so easy and we knew that Andrea will make it perfect. He is not just an amazing videographer, he is a true artist. That confidence helped relieve a lot of pressure and allowed us to focus our attention elsewhere. Not only did Andrea make us feel relaxed and comfortable in front of the camera (believe me it's awkward if you don't have much experience), but he also has an incredible eye for detail, and very good ideas to get the best out of the filmed material. There are so many little moments captured in the film that we had forgotten or hadn't seen and the film perfectly tells the story of our day. I can't say thank you enough to Andrea for contributing so positively to our day and giving us a perfect little record to remember it. Additionally, we loved his artistic ability; Andrea didn't just capture the wedding in a documentary style, his work is really an artistic artwork that makes us cry every time we watch the film. He also captured the feel of our venue and was able to capture our personalities as a couple. His style is amazing. He is not only incredibly talented but is patient and go above and beyond to make sure your day is captured just the way you remember it. The one thing (and most important thing) that sets him apart from other videographers I've researched is his love for what he does. 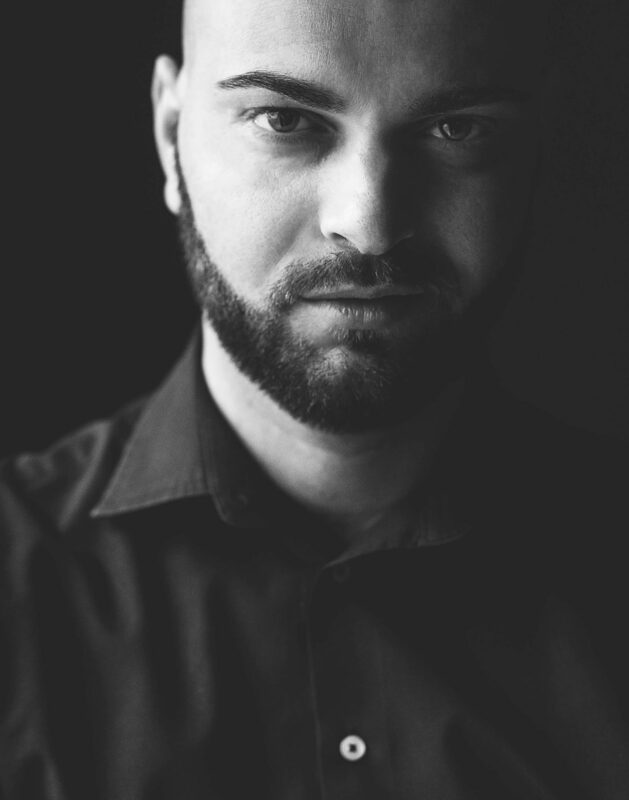 Once you work with him, it's truly evident that he cares for his clients and is dedicated to giving them an enjoyable and unique experience tailored to each couple. In the end, we couldn't be happier with our videos! Without hesitation, we recommend Andrea to any and every couple. If you're hunting for the perfect wedding videographer, you can stop looking right now - you've found him! Just make sure to book him early! You won’t find a better choice for your most important day! Andrea Vallone and his team were an absolute dream to work with. My husband and I were married in Florence, Italy at a beautiful, rustic villa called Villa Artimino. 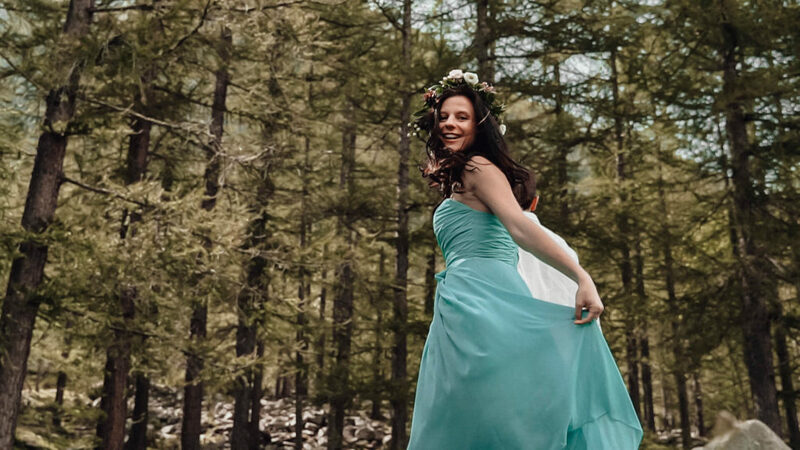 At the time my husband and I were living on separate continents, so you can imagine the challenges that came up in wedding coordination (both logistically and communication-wise). Andrea Vallone was so attentive and helpful throughout the process and we felt completely at ease on our wedding day. He and his team worked beautifully with our photographer and delivered an absolutely gorgeous video of our wedding day. In fact, he and his team were so in sync and discreet in their filming, that my husband and I hardly noticed they were there. He delivered a quality video that was elegant and thoughtful, and fit perfectly into the look and feel of the day. I've probably watched the video 20 times in the past few weeks and still get emotional. 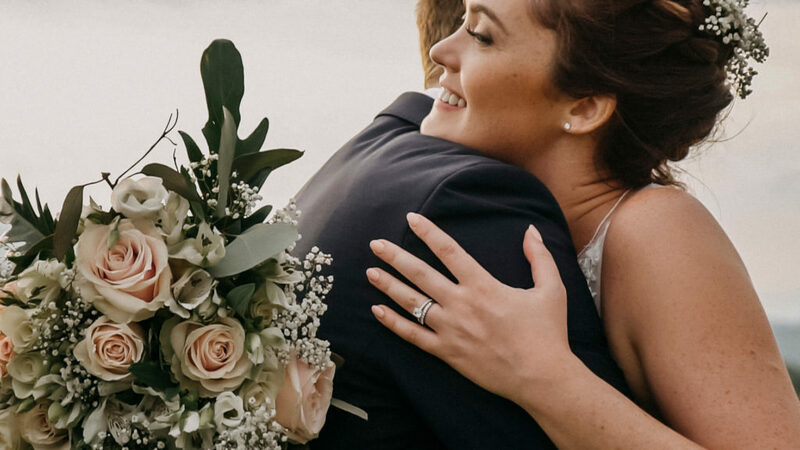 He added so many special moments and details that me nor my husband were able to appreciate in the moment (because you're being pulled in every direction on your wedding day!). Go with Andrea Vallone if you're looking for someone you can trust, who listens, and is attentive to every detail. 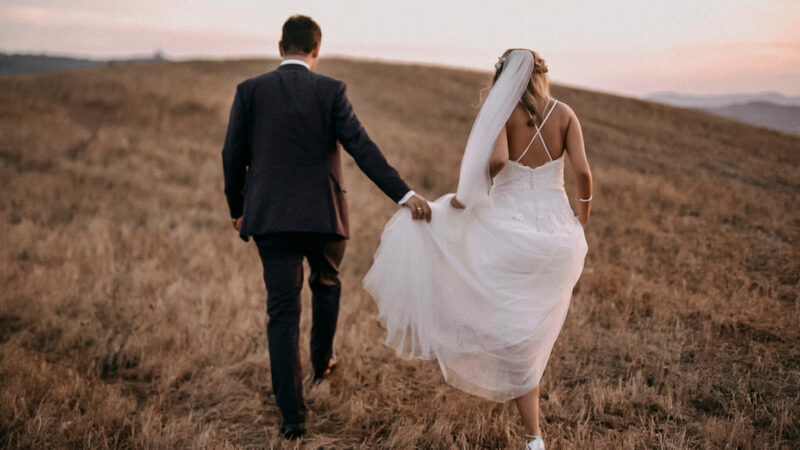 Having a video of your wedding day is so special, because the details fade quickly from your memory and it is something we'll treasure for the rest of our lives. Grazie di cuore Andrea!